Urban cycling. 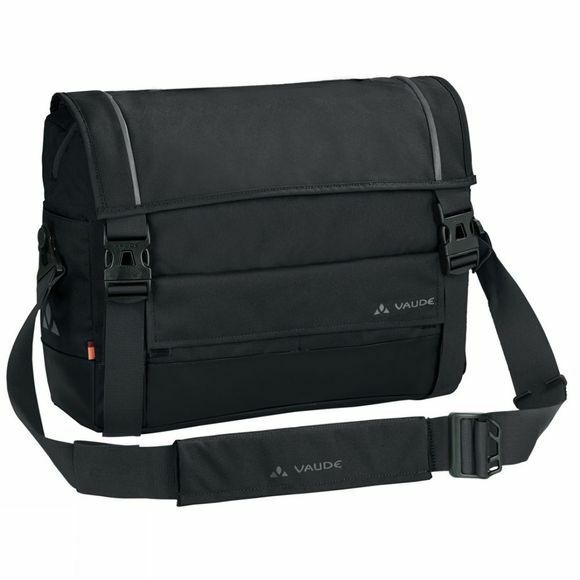 The Cyclist Messenger 10L with upbeat urban design and attachment rail for bike use, is made from robust primary material in a textile look and certified in accordance with the strict bluesign standard. The bottom part made from tarpaulin is extremely durable and impervious to dirt and grime. You can safely stow your laptop (max. 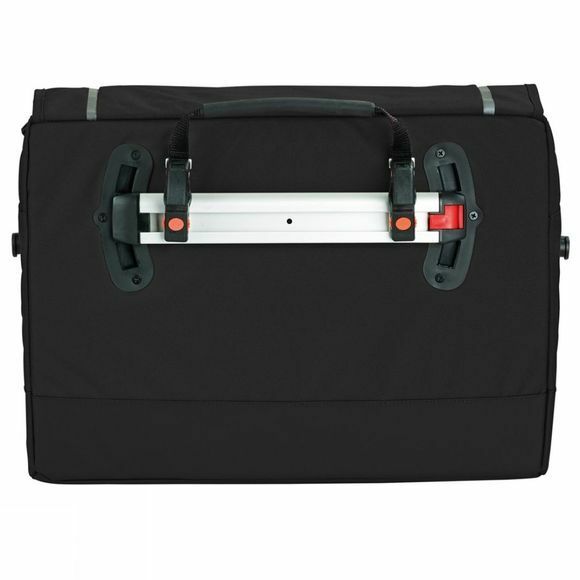 13") in the well-padded compartment, while your other documents and essentials neatly fit into the main compartment and numerous organiser pockets.